Skin care is a daily concern and, for many people, an ongoing battle. Around 50 million Americans suffer from acne, while 7.5 million suffer from psoriasis. 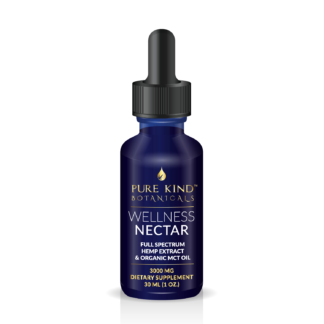 An abundance of prescription and non-prescription solutions are available, but they don’t always work, and many people prefer to apply a more natural remedy to their delicate skin. CBD is proving to be an incredibly useful natural skin care product. CBD works on the endocannabinoid system in the body, and this interaction results in anti-inflammatory and anti-oxidant properties. The majority of cannabinoid receptors are located in the skin, making CBD very effective when applied as a topical. CBD oil permeates the top layers of skin to work at the cellular level. It is easily and readily absorbed, and treasured for its immediate relief and beneficial properties. There are two main properties that make CBD hemp oil such a useful ingredient in skin care products. CBD is an anti-inflammatory properties. Most skin problems, from acne to eczema, are caused by inflammation. By reducing inflammation, CBD becomes a significant remedy for many skin problems. CBD also has pain-killing (analgesic) properties, and can be used to reduce swelling. This makes it an ideal topical application for achy joints and muscles, whether for age, injury or for a muscle tonic after sports. CBD makes a great massage oil! The scientific evidence for CBD in skin care is strong. A 2014 study found that CBD helps to reduce acne. Acne is though to be caused by secretion of the fatty acid sebum. CBD inhibited the output of oils produced by the sebaceous gland, and demonstrated anti-inflammatory effects, suppressing acne breakouts. CBD has also been shown to down-regulate the hypersensitivity of the skin’s receptors to allergies. This can reduce rashes and CBD balms can even help to treat eczema. CBD regulates the immune system, and can play a therapeutic role in the treatment of psoriasis. Vitamin C + E – The oxidation of cells is the main cause of many skin problems. Vitamin C and E act as antioxidants. They help to neutralise free radicals, and reduce damage to collagen and elastin, resulting in youthful looking skin. Vitamin B – Vitamin B is used in the skin construction process. A lack of this vitamin can lead to dermatitis. Vitamin B can improve the condition of the upper layer of skin called the epidermis, leading to less dry and flaky skin. Vitamin A + D – Vitamin A and D are involved with skin repair and skin cell growth, as well as oil production in the skin. They can help to reduce dry and flaky skin. Omega 3 and Omega 6 – These natural fatty acids help to moisturise the skin, as well as protecting from sun damage and environmental wear on the skin. A lack of omega 3 and 6 has been associated with acne and dry skin. You may have noticed that there are many different CBD skin care products available on the market. Some CBD topicals that you can buy are full -spectrum, and others are CDB isolate. The cannabis plant contains close to 100 cannabinoids which interact with the body. THC is the one that is known to get you high, and hemp oil contains none of it. CBD isolate contains only the CBD cannabinoid. Full spectrum CBD hemp oil contains CBD (with no THC), but it also contains dozens of other cannabinoids, some of which are known to have their own health benefits. Many researchers believe in the “entourage” effect, where multiple cannabinoids work together in harmony to create desired effects in the body. If this is true, full spectrum CBD oil offers the most powerful natural health and skin care remedy, as it contains a larger profile of cannabinoids. Be sure to buy only cannabis topicals from companies who use a soft extraction process that will preserve the vital phytonutrients contained in the plant. CBD topicals come in many forms. 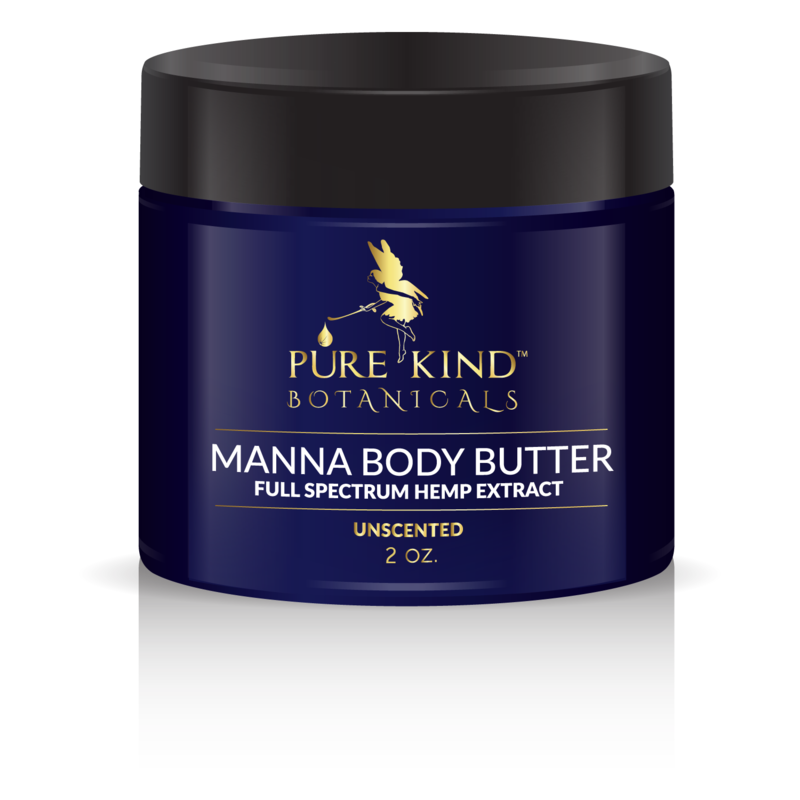 We offer a 550mg full-spectrum CBD pain relieving balm that is ideal for skin conditions like eczema, as well as a 220mg full-spectrum CBD Manna body butter that is idea for your everyday skin care and moisturising needs. For sensitive areas of skin like the face, we have our CBD facial serum. CBD oil is a powerful product for skin care. It has anti-inflammatory and antioxidant properties, as well as containing high amounts of the most important vitamins and nutrients for the skin.